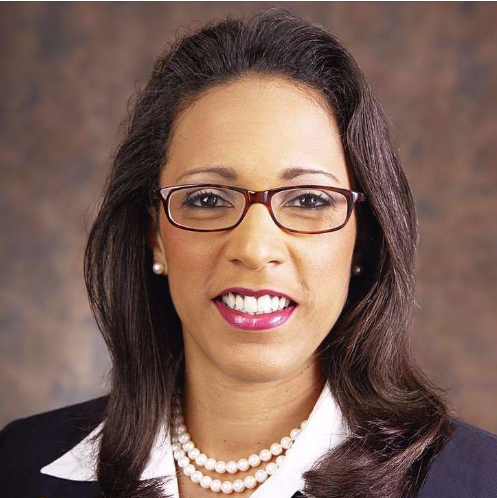 Texas State Representative Dawnna Dukes is honored at the unveiling of the African American Portrait Project at the African American Cultural and heritage Facility in Austin, Texas. June 9, 2014. In September, Dukes, D-Austin, announced that she planned to retire after more than two decades — but that she would not officially leave until Jan. 10, the first day of the 85th Legislative Session. 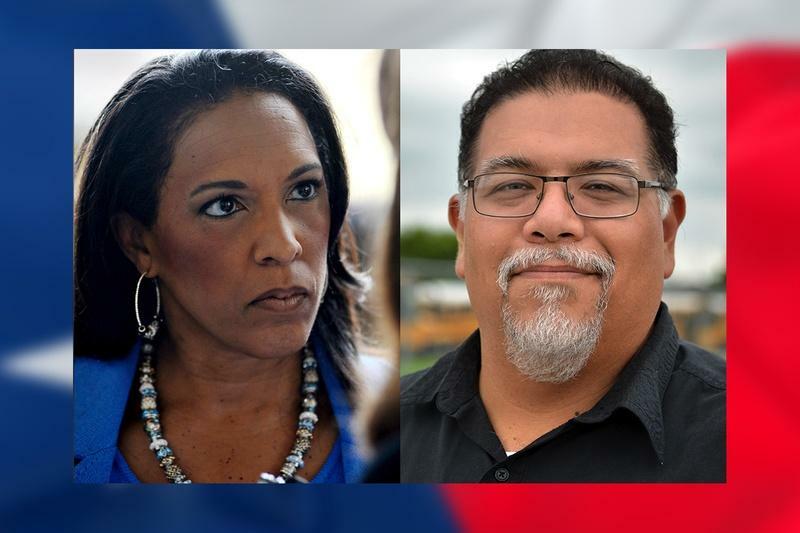 Her announcement came as the Travis County District Attorney's office conducted a criminal investigation into her alleged misuse of staff and government funds. 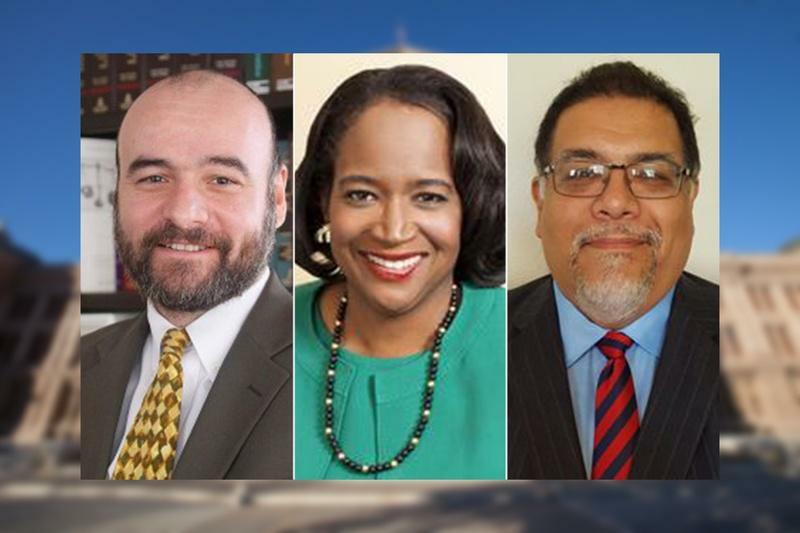 In addition to Cole and Nila, others linked to a potential race to succeed Dukes include Jose "Chito" Vela III, an Austin attorney, and Kevin Ludlow, who runs a software firm and ran for Dukes’ seat last year as a Libertarian. Vincent Harding, chairman of the Travis County Democratic Party, had considered a bid but announced Wednesday he would pass on it. Alex Samuels and Patrick Svitek contributed to this report. 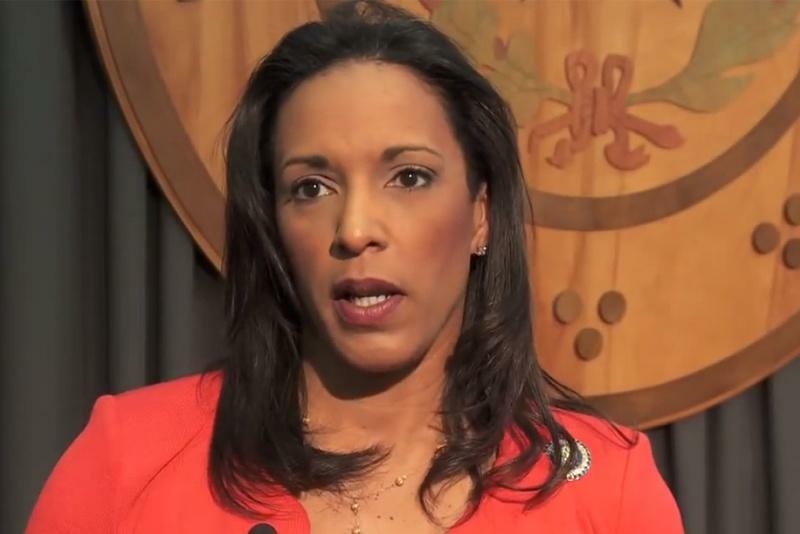 The 11-term state representative said her resignation was a result of health issues related to a 2013 car accident and concerns over caring for her 9-year-old daughter.